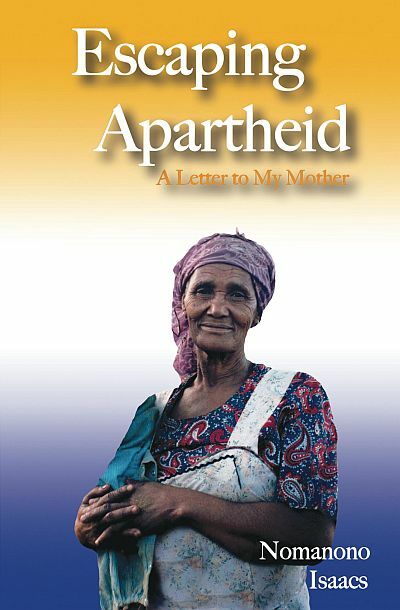 Purchase your personally Signed copy of Escaping Apartheid: A Letter to My Mother. For the additional price of shipping, Nomanono will sign your book personally. The postage costs are in line with Royal Mail’s Prices which can be viewed online.